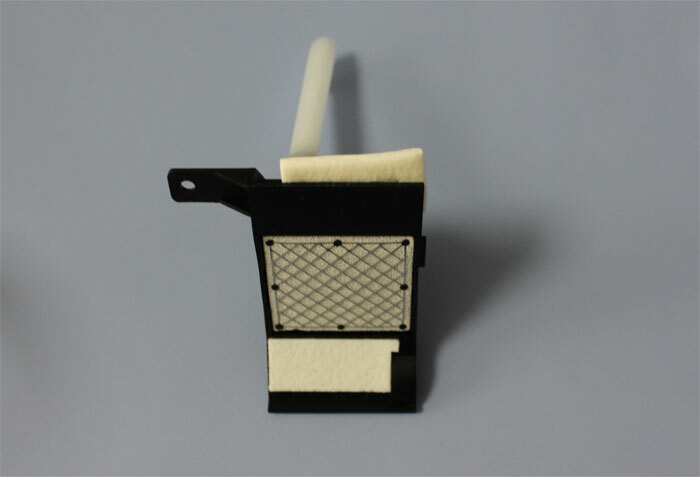 Flushing box assembly for Stylus Pro 4800/4880/4000/4400 - 1408200 - Реклама, Печать и Оборудование. Экселент. Note: This part includes reference numbers 610, 611 & 616, as shown on the Exploded Diagram.